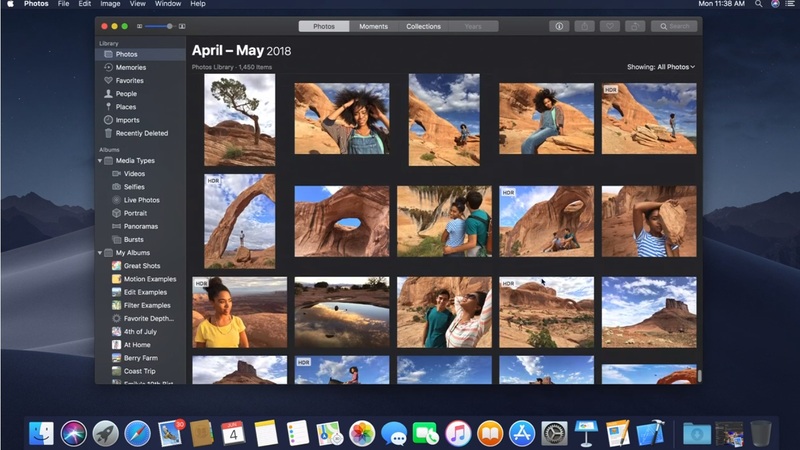 Apple isn’t done with macOS just yet. 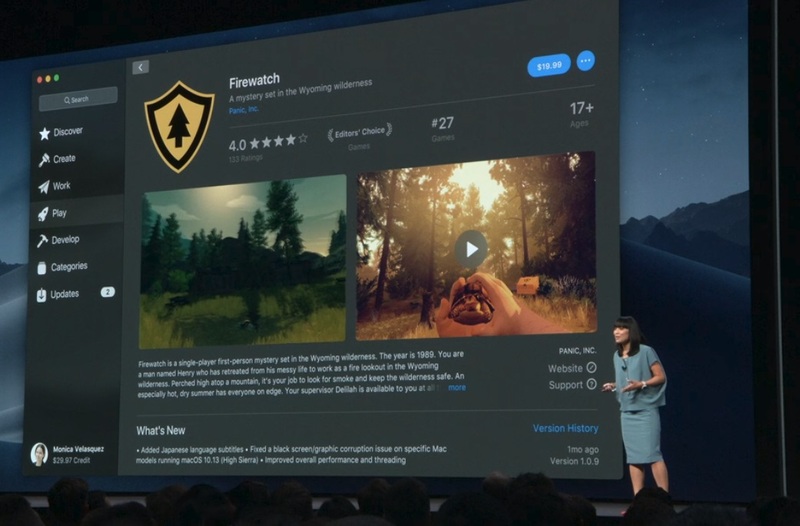 The company presented the next version of macOS at the WWDC developer conference. 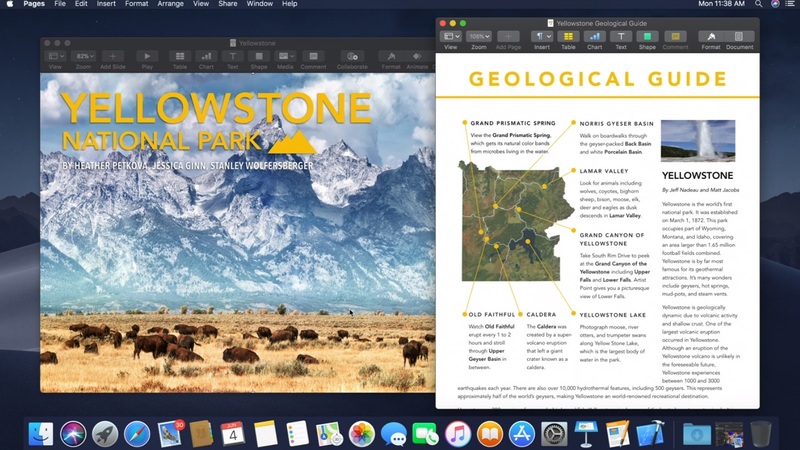 With macOS Mojave, Apple is leaving the mountain metaphors behind. “Today we’re excited to take Mac a huge leap forward,” Apple CEO Tim Cook said. Quick Look is also getting an upgrade with iOS-like markup. You can draw on a photo, trim a video and more from a Quick Look window. In the Screenshot tool, you can now record quick videos. Apple is expanding continuity between your Mac and iPhone. For instance, in Keynote, you can right click and add a photo using your iPhone. It’ll launch the camera app on your iPhone. Apple News is coming to macOS. In case a web browser is not enough, you’ll now have a dedicated app with your selections, your sites and your recommendations. The Stocks app is also coming to the Mac. Voice Memos is coming to the Mac for quick audio recording as well. And finally, Home will be available on the Mac to command your home with your voice, control your security cameras, trigger your connected lights and more. As expected, the Mac App Store is getting an update. It’s true that iOS got all the love on this front. Last year, Apple redesigned the App Store on iOS, but the Mac App Store stood still. It’s been completely redesigned with a left sidebar, a user interface that looks more like the iOS App Store. There will be editorialized content, video previews and new categories. Apple is working on a new tool for data scientists. With Create ML, you can train a model without being a machine learning expert. It lets you manage a test set and use your local machine for small projects. “We would like to give you a sneak peek of a multi-year projet,” Federighi said. Apple is basically going to let you port iOS apps that use UIKit on the Mac. This way, iOS developers will be able to port their apps much more quickly. It doesn’t mean that it’ll look like an iOS app. The new Apple News, Stocks, Home and Voice Memos use this macOS version of UIKit. Big buttons have been replaced with macOS-like menus with very little code changes. 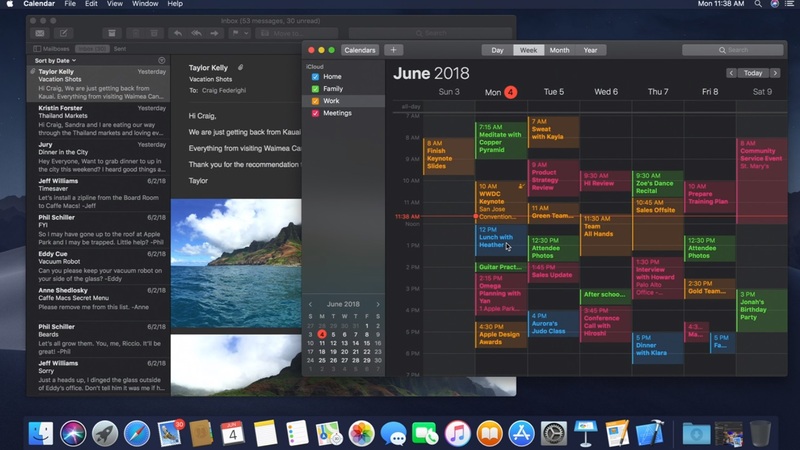 Developers won’t be able to use UIKit for macOS apps just yet, but it’s clear that it could revive the app ecosystem over the coming years.